This was a foundational text for the rise of the Hanfu movement. First posted on Hanwang on November 15th, 2004, Tianya Zai Xiaolou (netname), a journalist from Tianjin, has created massive support from readers all over the world, and this text remains the most quoted and reposted Hanfu essay to date. Its effect in inspiring people to become aware of Han-Manchu history and cultural differences has a historically significant effect. 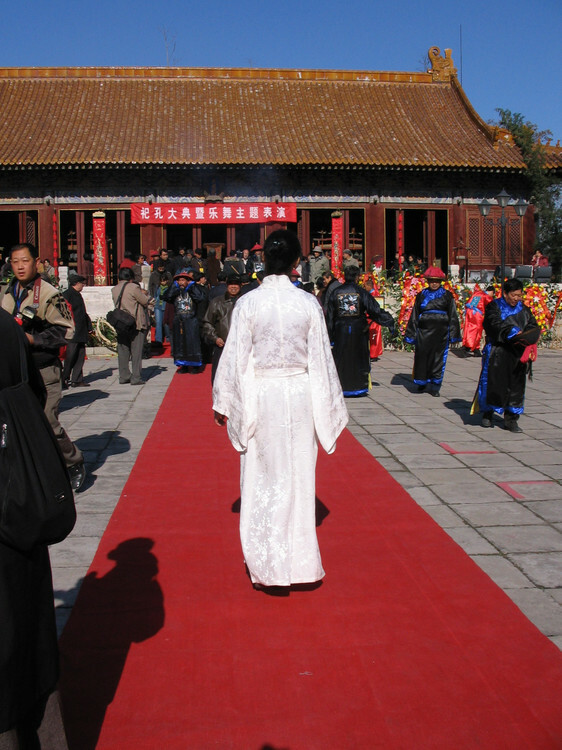 Many years later, I think I will still remember this day, remembering the heavenly sounds of Shao elegant court music, remembering the chanting voices of young children reciting the Confucian Analects, remembering the solemn sacrificial speech in the chilling wind, and remembering the grand performance. But today, under the sun, among the sea of people, although prosperous colours dazzle the eye, and noisy din fills the ears, I still hold a lonely heart, to attend that occasion – a Sacrificial Ritual with only one person. The Shenyi for Dummies: A design with no absolute measurements! The completed clothes should look like this! EDIT: Here is the completed thing! For someone with next to zero tailoring skills (such as myself), here is the simplest explanation as to how a proper Shenyi, the “white-tie” for the civilian adult male, is made. The Ruqun, which is the standard dress for women that can be formal or casual (depending on sleeve size), is more or less the same, with exception to detaching the top from the bottom, and adding a separate skirt head. The Ruqun’s technicalities is beyond the scope of this post, for now. With this diagram, one can fabricate a Shenyi by acquiring some black and white fabric. At 120cm broadcloth, one would require about 5m of material (on the safe side). Dark blue or green can replace the black, but black is still recommended. The inside of the left armpit, and is tied with 3 when worn. The upper edge of the end of the left collar, which is tied with 4 when worn. The upper edge of the end of the right collar, which is tied with 1 when worn. The outside of the right armpit, and is tied with 2 when worn. 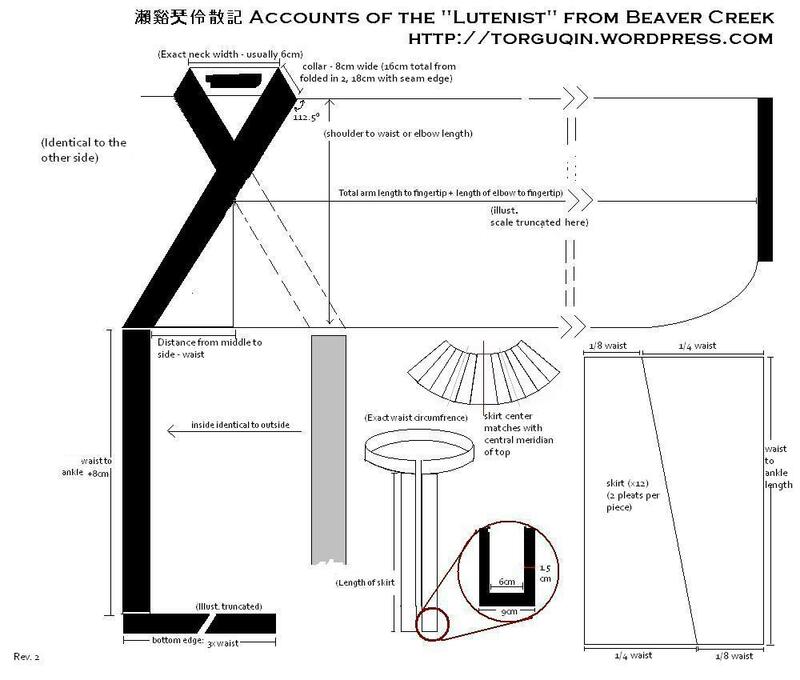 In the details of this post, I will summarize the recent discussions and findings of the Hanfu Movement in regards to necessity of cutting seams, fabric widths, and the shape of the skirt. Please read on. Pardon my recent lack of posting. The pressure from the September event has still not yet fully subsided. However, expect me to start writing again soon. 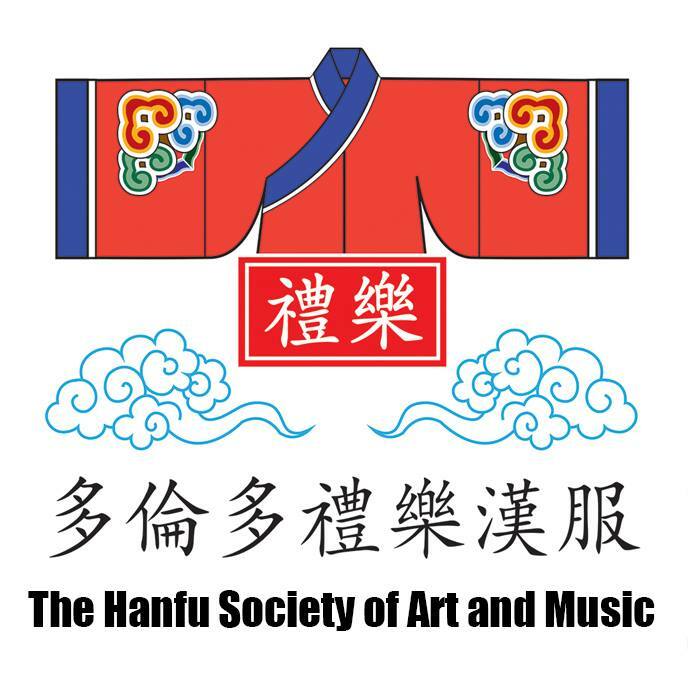 At the meanwhile, there are MANY new quality essays being released by pioneering minds on redefining our understanding of Hanfu, so please stick around for translations! 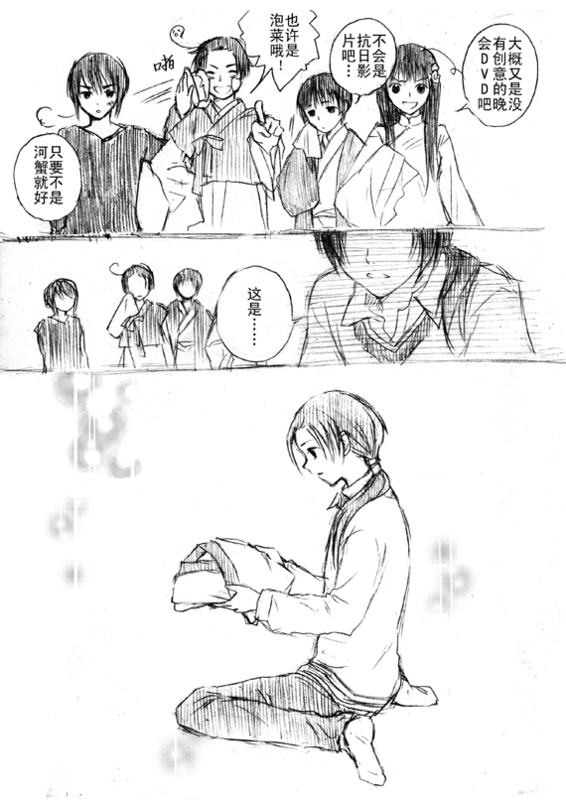 At the meanwhile, here is a doujinshi (fan-made comic based on an existing comic franchise) of APH’s Hetalia by a Chinese artist Huamengluo (also known as “miashar” on Baidu). 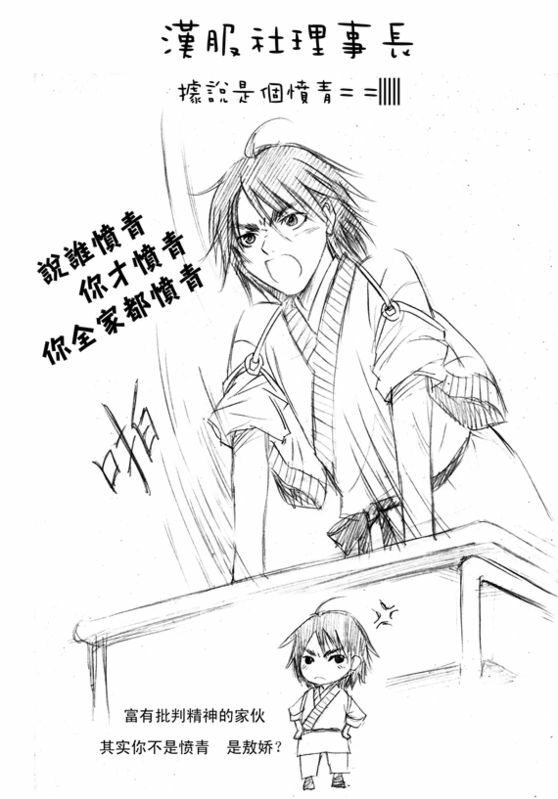 Titled “to耀君——最特别的礼物” (To Yao-kun — A Most Special Present), it is a 11-page short on Wang Yao (the Hetalia character representing China) receiving a package with a set of Hanfu inside, which brings back a whole series of (unpleasant) memories. However, at the bottom of each Pandora’s box, always lies hope. 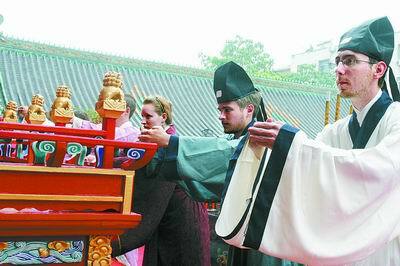 The author has also expressed to create an original comic featuring the Hanfu movement. Character designs are already underway, and we hope to see its premiere in the short future. Saturday, November 21, 2009, 1-3PM. It is a simple walk across the parking lot from the Don Mills TTC station. The location is very convenient. You are welcome to invite friends to attend the gathering. Come dressed in Hanfu if you can, too! We are charging $5 to cover the room booking fees. During the October meeting, we will also spend some time on discussing the forming of an executive for the Society, in order to organize further and larger scale events toward the community.